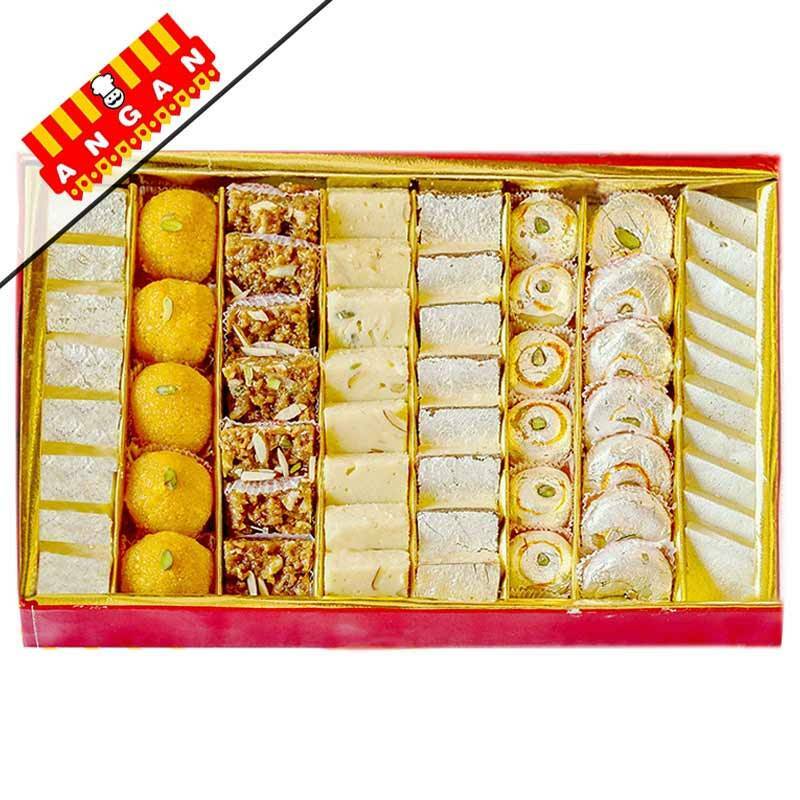 This Family Mix Sweet from Angan is the best gift that you can give to anyone who is fond of sweets. The delicious and delightful taste of these assorted sweets will certainly be cherished by the ones who receive these. Send these wonderfully arranged assorted sweets to your loved ones for any occasion and make their happiest moment a sweet remembrance. Doda Burfy - 8 Pcs.